Its that time of year when your closet can use a refresh to get ready for the upcoming warmer weather. This weeks question how do I store my winter clothes? This is a great question because storing your winter clothes properly not only protects them from dust but keeps them in good shape and ready to wear in the fall. These are a few of my tips and favorites things that I personally use and recommend. 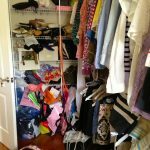 Spring is a great time to purge the winter items you didn’t wear, don’t fit properly, are no longer your style and are not in great shape. 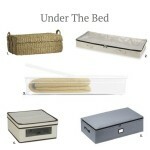 If you live in a small space you will gain storage by utilizing the space under the bed. 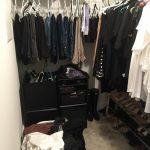 You can store winter items you are not using and make room in your closet for spring and summer. Containers are the easiest and least expensive way to store out of season items. I love linen and these are not only functional but look great too! 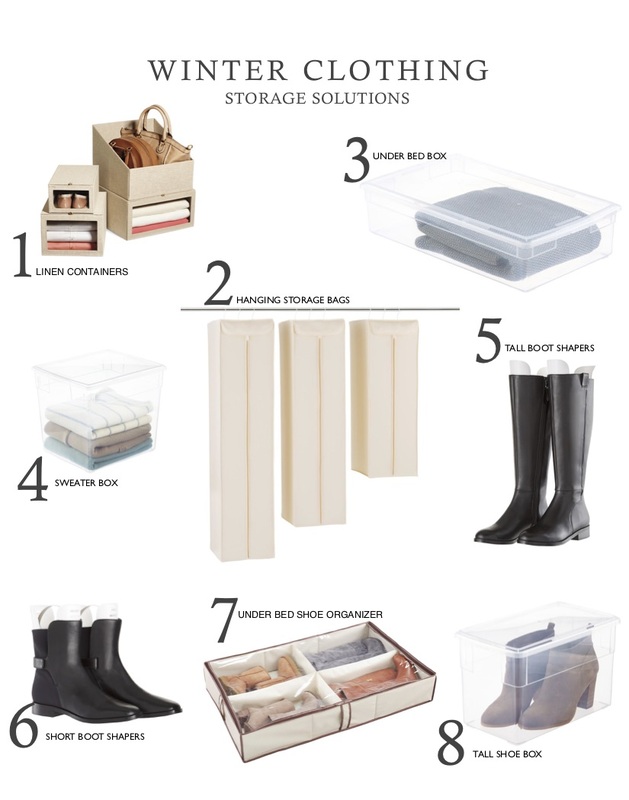 These clear containers are favorites because they are available in many different sizes so you can store sweaters, shoes, boots, and accessories. Using inserts in your boots before you contain them will help them retain their shape. Don’t forget to label your containers so you will know what is inside. 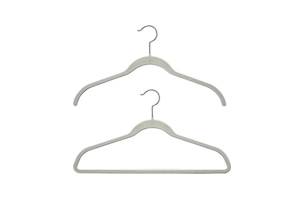 One way to store winter coats and jackets is to use hanging storage bags. These are made from natural, breathable cotton fabric and are great for storing multiple items. If you want more tips and ideas on spring cleaning your closet you can watch my recent segment on River City Live by clicking the link below or go to the video page at the top.